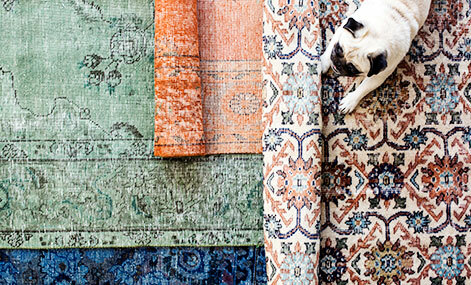 Modern carpets come in many different patterns, colors and shapes. 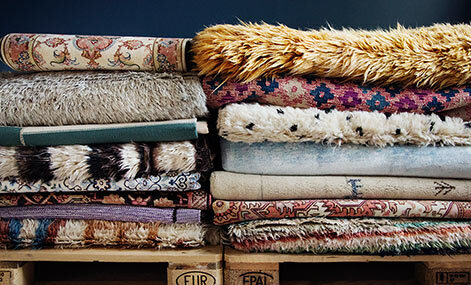 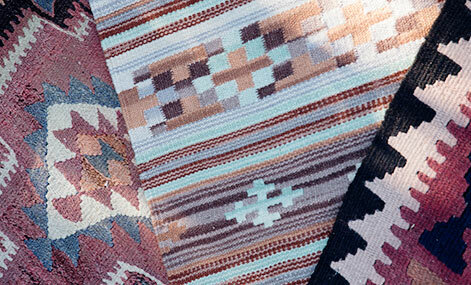 Our large selection makes it easy to find a carpet that’s perfect for your home. 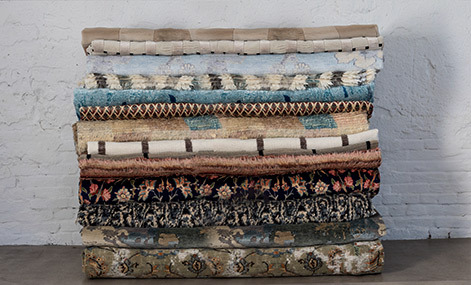 Most modern carpets are hand-knotted in India from high-quality wool, giving a soft and beautiful carpet. 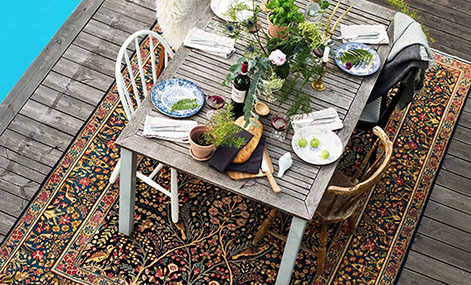 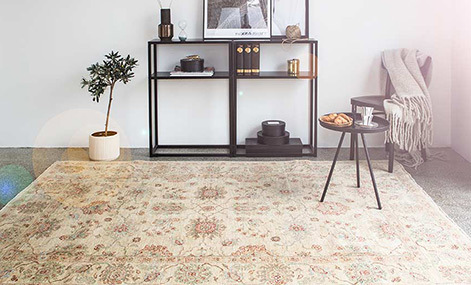 Persian nomad carpets are also available with modern inspiration and beautiful colours.